The Best Merchandising Displays at the Best Value that’s Pan-Oston. If you’re looking for an incredible value, you’ll find it here at Pan-Oston. 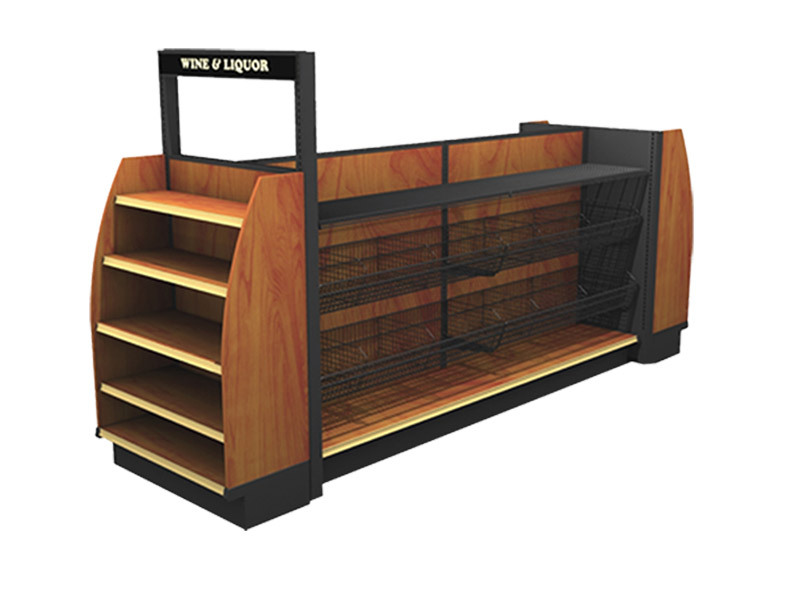 We have a wide range of products to fit your store design and your budget. 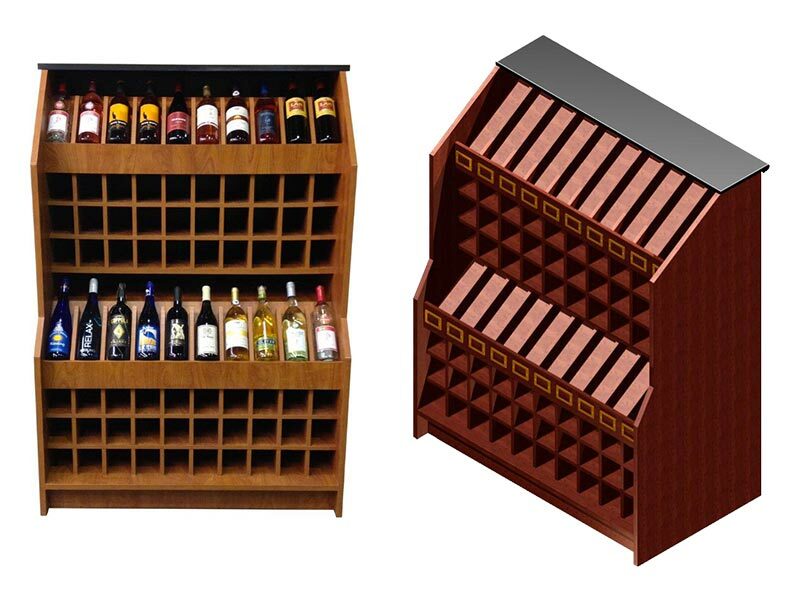 Are you looking for a beer or wine display rack built of wood, or maybe a metal cigarette display rack? 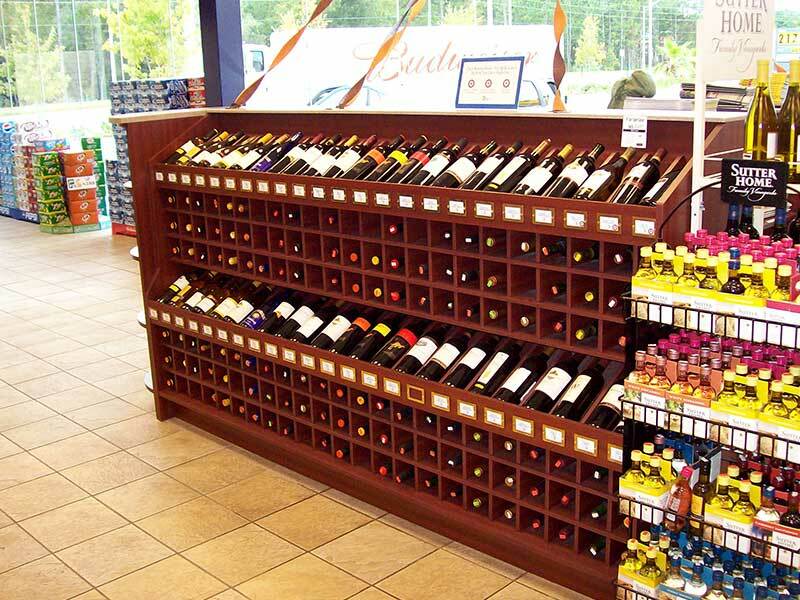 We can custom manufacture your merchandising system to your specific needs using wood or metal with a wide range of finish options. With nearly 50 years of experience in grocery stores Pan-Oston has everything you need to increase your sales and enhance your customers’ shopping experience at the same time. Delivering a great experience is an idea built into every product we make. You’ll find it in the quality of our craftsmanship and in the quality of our people.